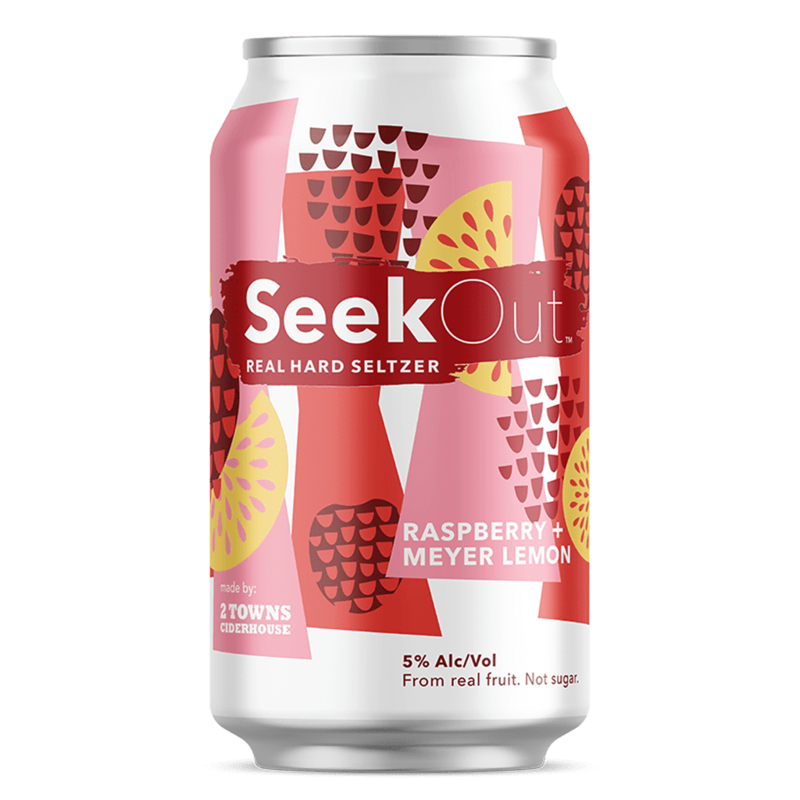 SeekOut aspires to inspire creativity, adventure, and thirst for life through support of authentic experiences and the use of only real ingredients. 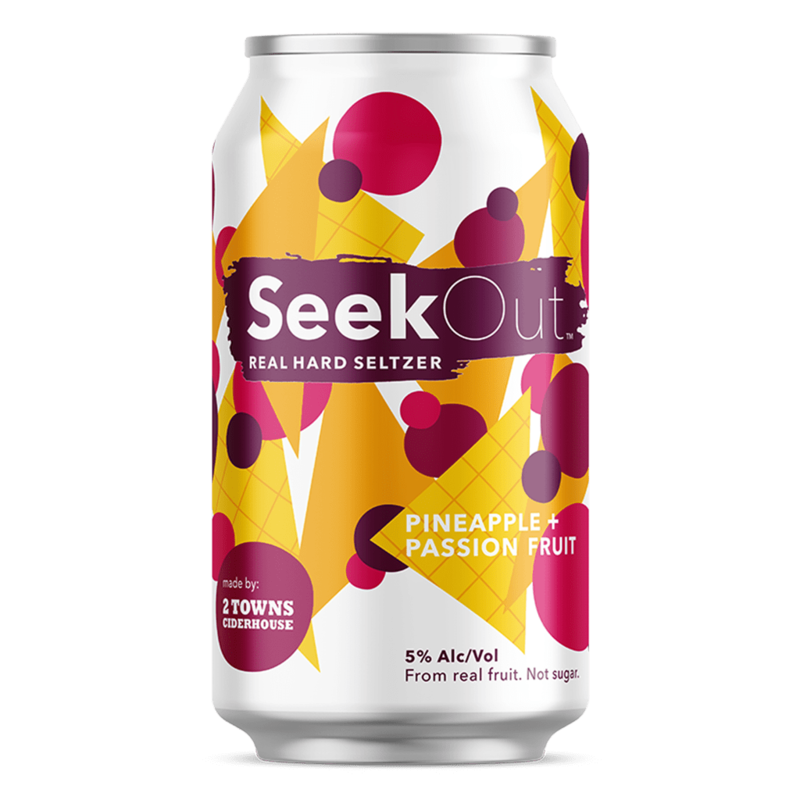 SeekOut is made by the folks at 2 Towns Ciderhouse. 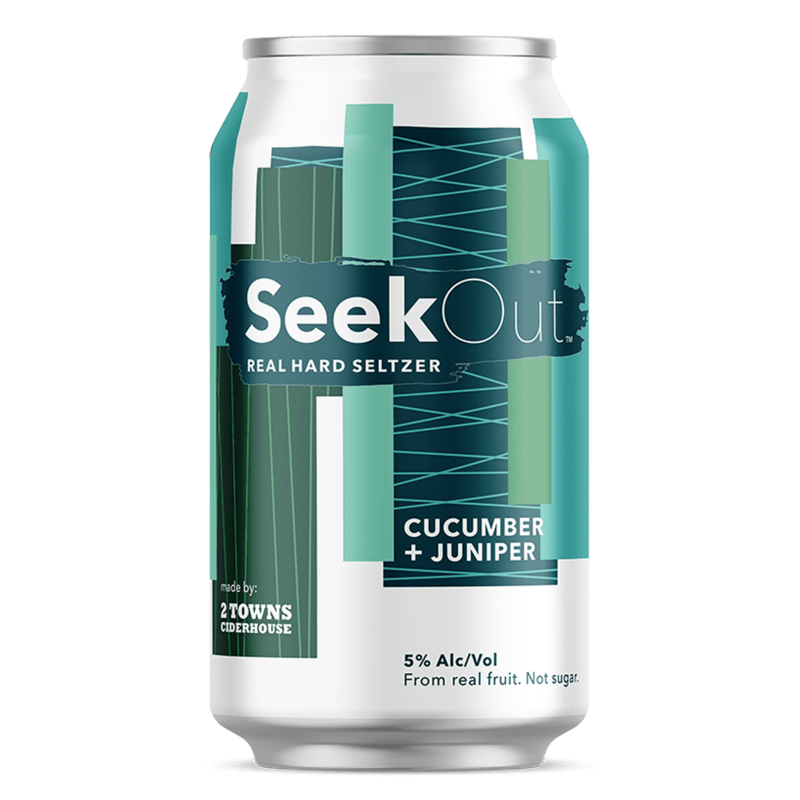 Our passion has always been crafting delicious beverages from real, natural ingredients including the highest quality fresh-pressed juice we can find. 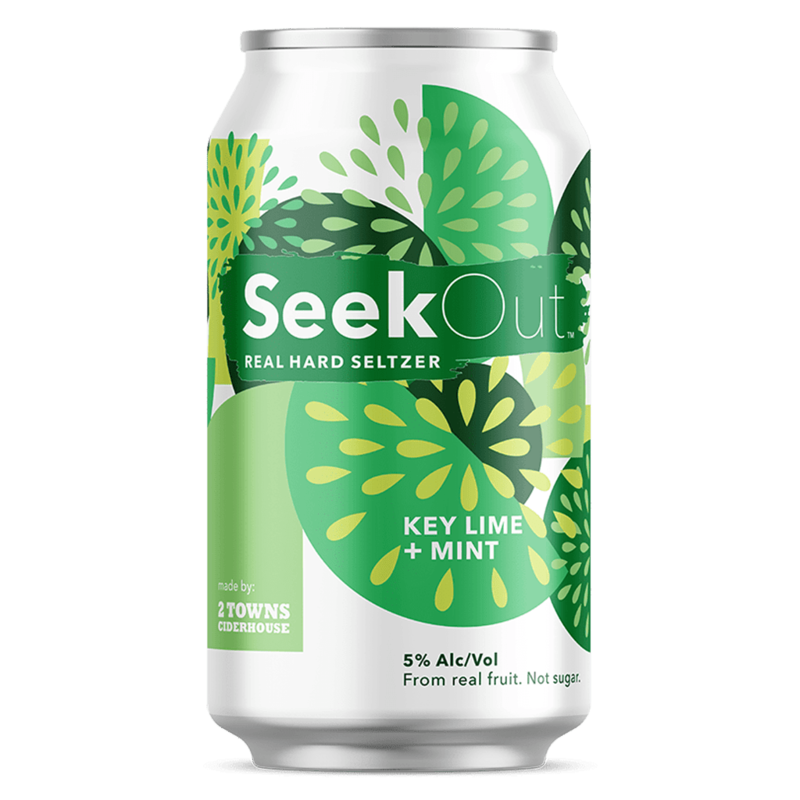 We applied that same no-shortcuts approach we have with cidermaking to hard seltzer, and the result is a real hard seltzer that not only tastes better, but that you can feel good about too!